"You are as good as your analysis". Learn a to z of web analytics at Online Idea Lab in north Bangalore. This is one of the pillars on which your digital marketing career rests. 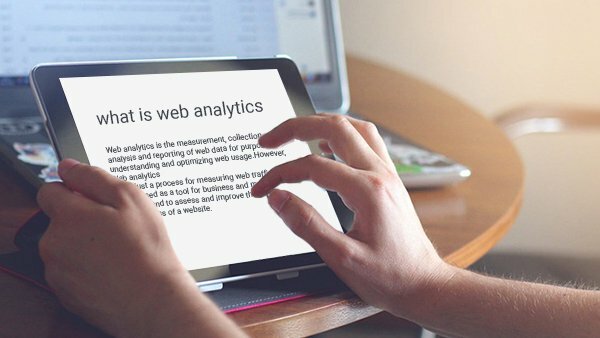 Why Advanced Web Analytics Course? It’s a next level of Analytics which is between Web Analytics and Data Analytics. This is required because most of the people failed to develop in SAS, Hadoop, R, Python and many other technical tools. This course is for those non-technical guys who want to make their career in Analytics. Digital Marketers who want to accelerate their growth is not possible without Analytics. Read further to know how can we make you a successful person in Data Analytics. Digital Marketing has penetrated really deep in various Sectors like Media & entertainment, Transportation & logistics, Manufacturing, Hi-Technology manufacturing, Life sciences, Education, Fashion & Sports and all the sectors around you. Every organisation is keen on not just developing the website, but on tracking the traffic and visitor’s behavior on their website and analyse what is working and what isn’t, to improve the websites performance and conversion rate. Advanced Web Analytics is the method of analysis that focuses on various forms of Internet data. It involves the collection and analysis of data that leads to more informed business decisions and an optimization of an organization’s digital ecosystem and supporting business processes. Web analytics takes data from websites, mobile applications, social media, Internet of Things, or third party sources and combines them with back-office Customer Relationship Management (CRM) and sales systems to improve core business strategies optimize workflow and maintain a competitive edge. 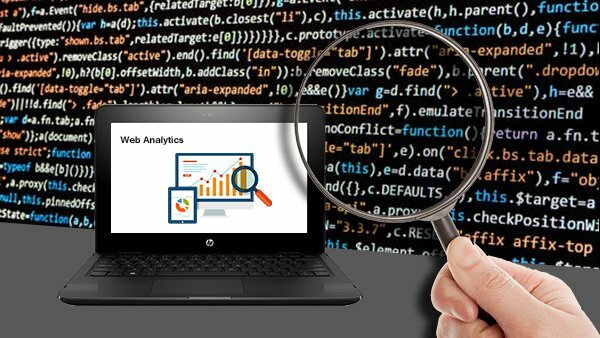 By taking Google Analytics Training and Adobe Analytics Training in Web analytics, you can analyse online data efficiently and provide insights and recommendations to the business, which will directly reflect in return of investments of the Business. It will help you to design Campaigns, increase the website traffic, boost up the online sales, build the trust in customers and also help in branding of any organization. These tools build the capability within you to understand the complete online business, Steer the sales path, bringing in profits, understand the customer and also get to know the reasons behind losses, much before it really happens. Tools like Clara bridge and opinion labs etc. helps you to understand what customer thinks about a product/service, Customer needs and recommendations which will help to improvise the services and also to intensify the sales and services of an organization. “Advance Microsoft excel” and “Tableau” are again the key tools to build the intelligence over the data and provide advanced data visualization which will help the organization management to deeply understand what’s happening in their business? and also to know if they are going on the right path. There are lots of good reasons to learn and use Web analytics, and no good reason not to. Go ahead and get started with it and be a part of any organizations success stories. 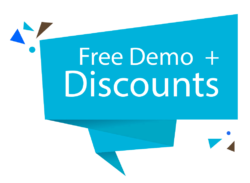 We also have other modules other than Web Analytics, we have Content Writing Course & Digital Marketing Training which includes SEO Training, PPC Training, Social Media Training, Email Marketing Training, Affiliate Marketing Training, Online Reputation Management Training, Mobile Marketing Training and 10 more modules with 100% Placement Guarantee. Mumbai continues to be the highest paymaster in analytics at almost 13.3 Lakhs per annum, followed by Bengaluru at 12.5 Lakhs. According to IDC, the estimated value of the data analytics market is expected to be $102 billion by 2019. To handle the big data projects, approximately 9 million IT jobs will be created. 89% of the users believe that big data will revolutionize the way business is done in the same way the Internet did. By better integrating data analytics, healthcare could save around $300 billion a year – it is equal to reducing costs by $1000 a year for every man, woman, and child. Working for Wal-Mart as analytics lead. nMore than 6 years of experience in eCommerce industry . Expert in digital analytics , IOT, data analytics and business intelligence.